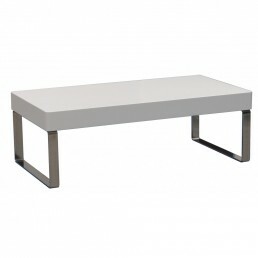 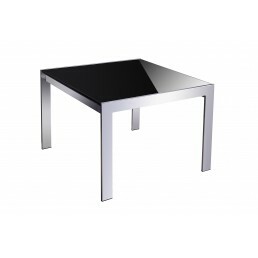 This executive coffee table has been designed to complement the Cube lounge suite. 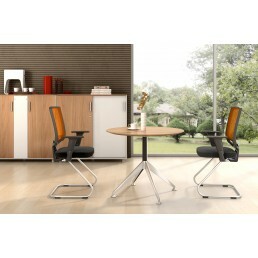 Modern and a perf.. 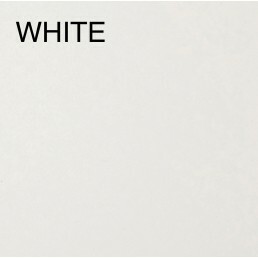 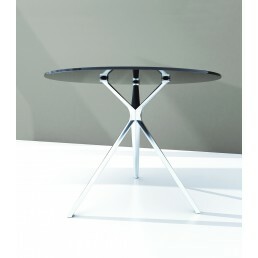 This Italian influenced design delivers an elegance only found in the powerhouses of Milan. 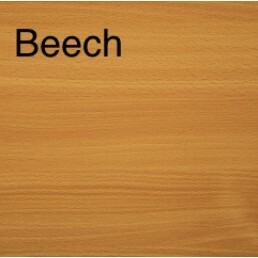 Finished.. 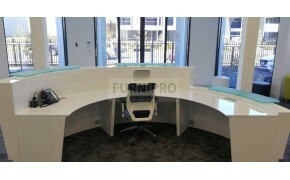 The perfect office accessory to our Froza range. 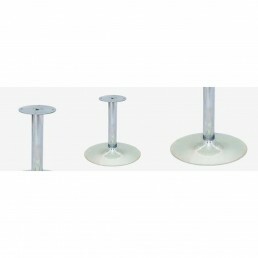 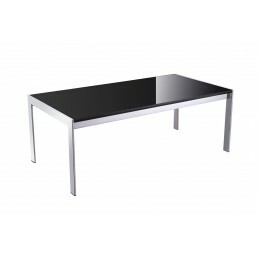 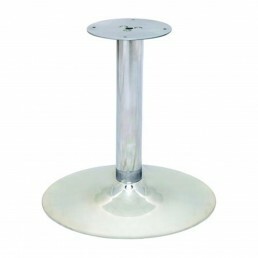 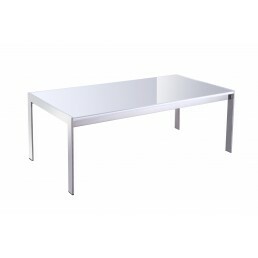 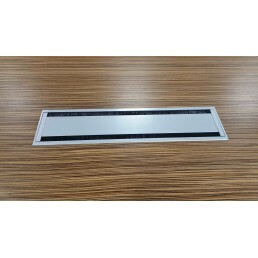 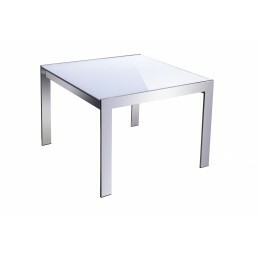 This functional meeting table has toughened glass a.. 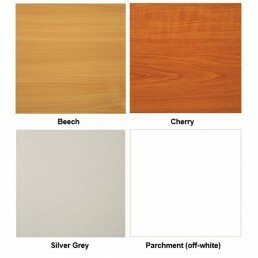 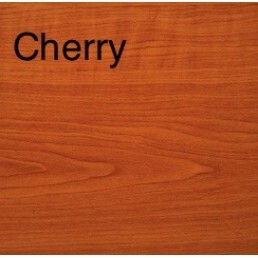 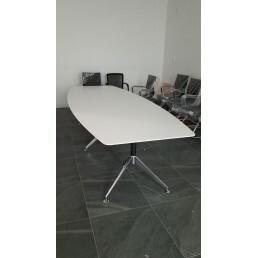 This boardroom table has been designed to complement the meeting lounge suite. 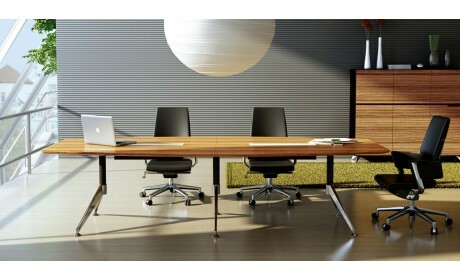 Modern and a perfect ..
Boardroom table that can fit at least 10 people. 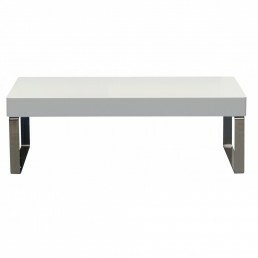 Featuring aluminium feet, shark nose edging, boat s.. 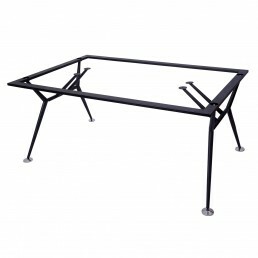 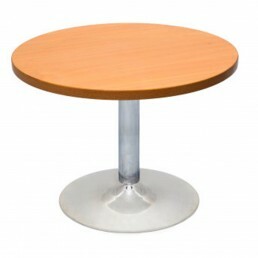 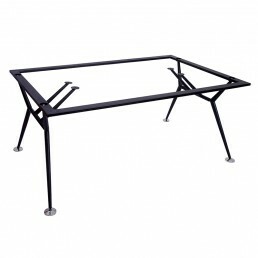 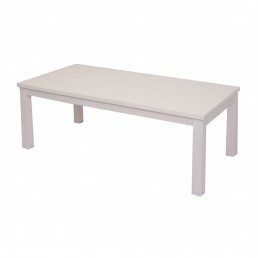 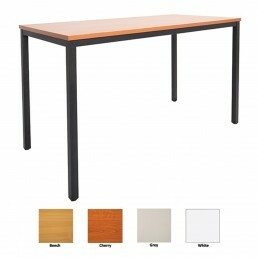 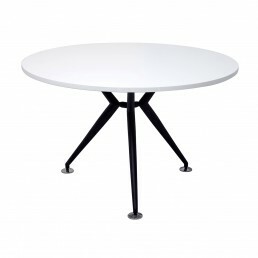 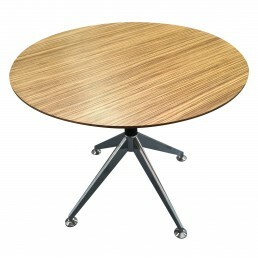 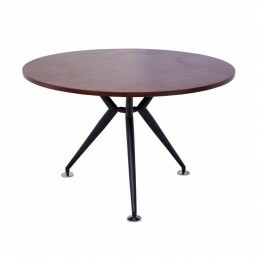 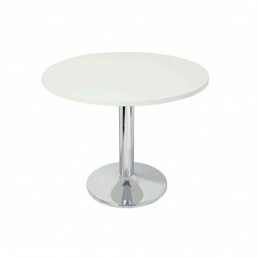 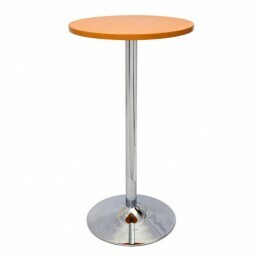 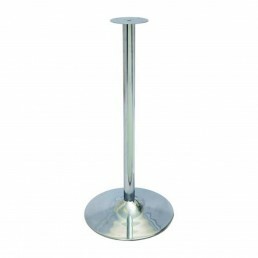 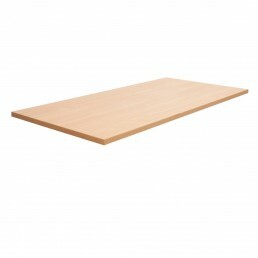 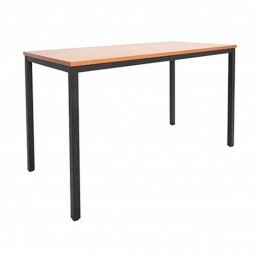 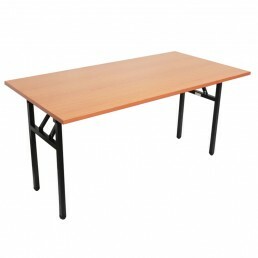 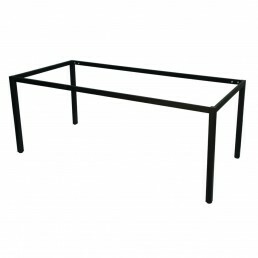 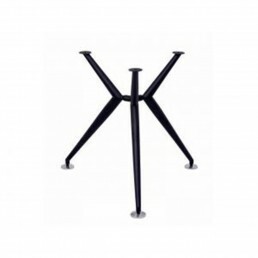 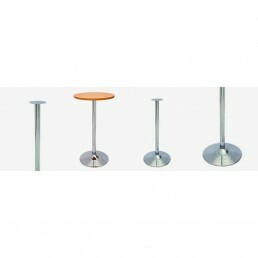 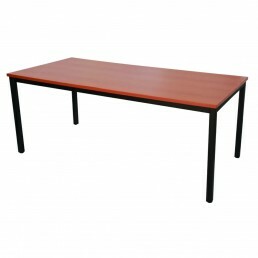 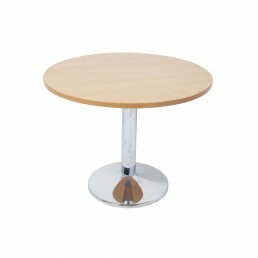 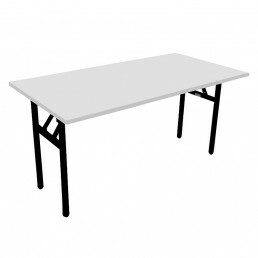 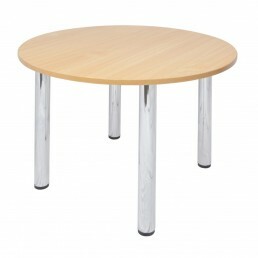 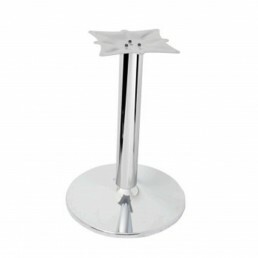 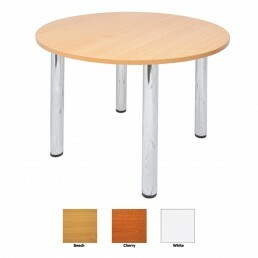 Features: 1200mm Diameter Meeting Table Black Powder Coated Base 25mm A..
Features： · 25mm Melamine Top· &nb..